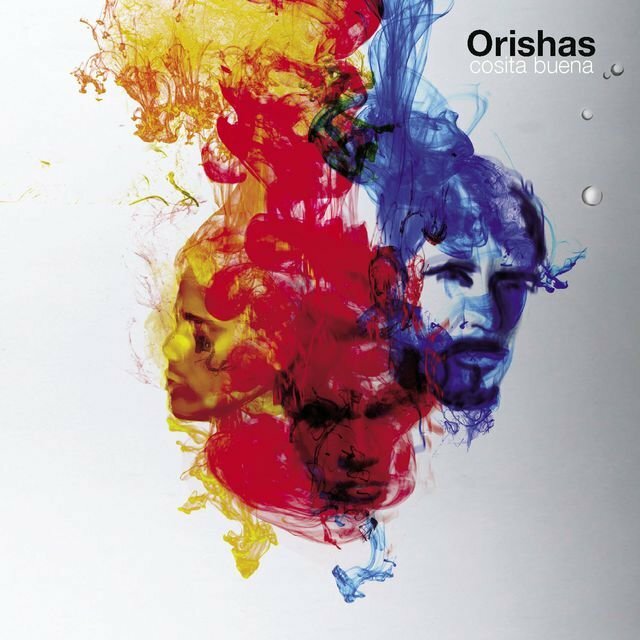 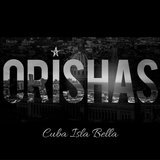 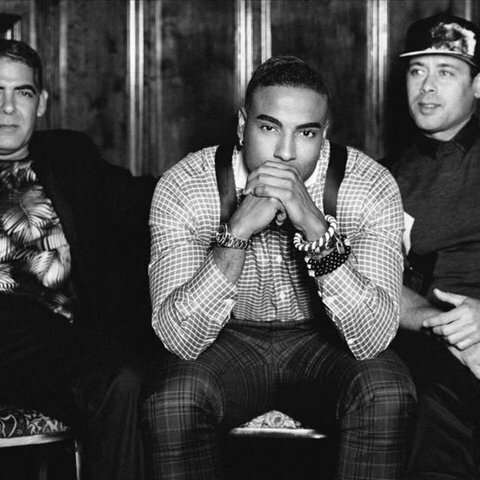 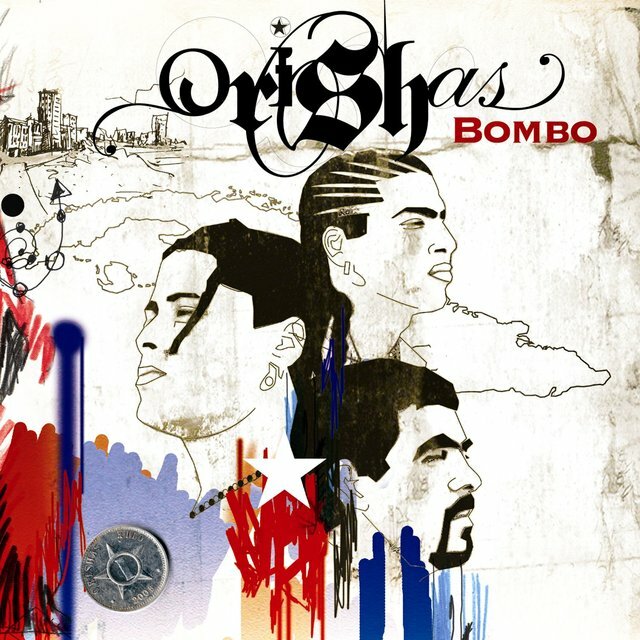 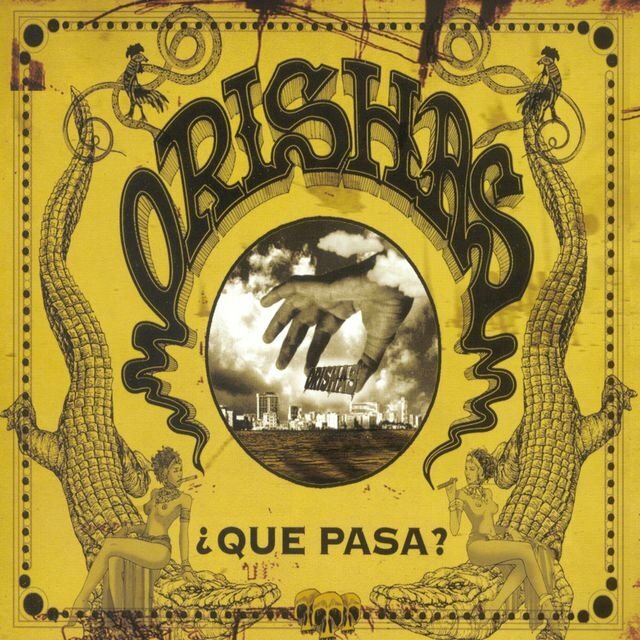 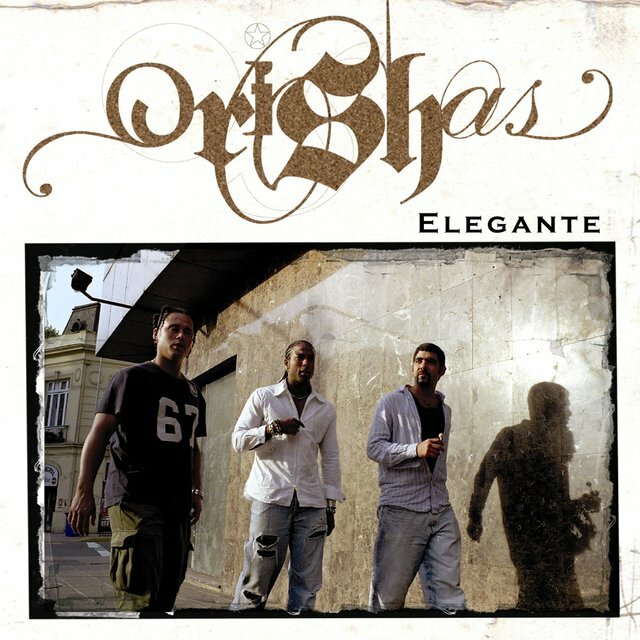 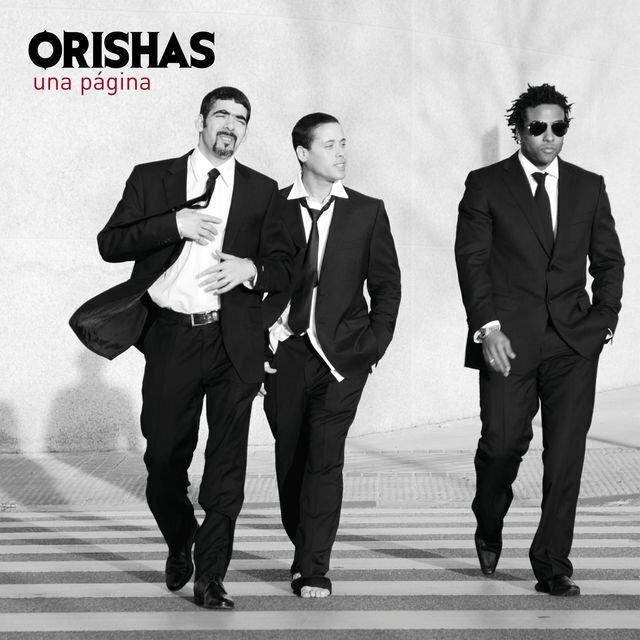 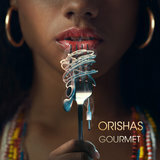 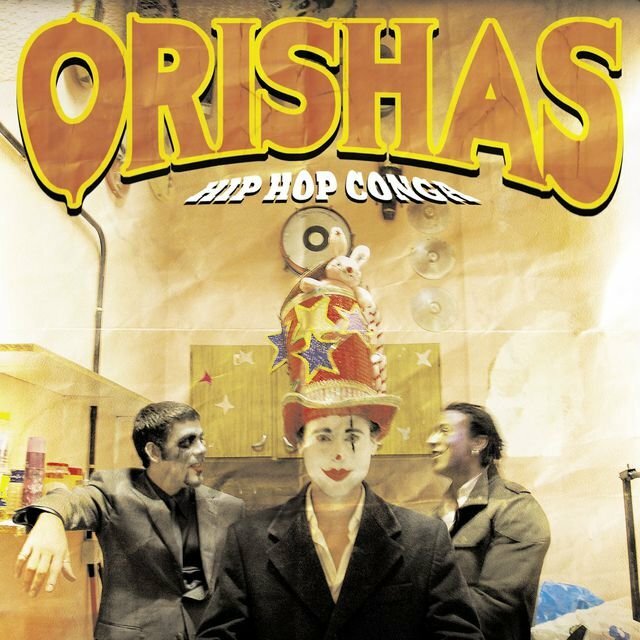 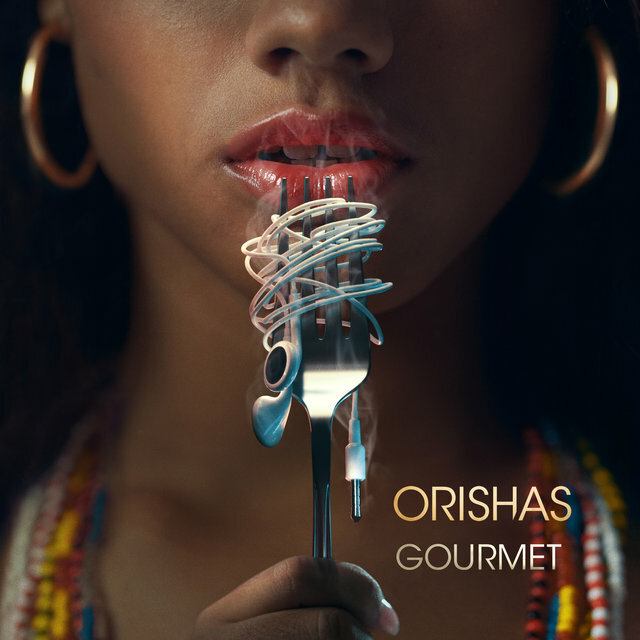 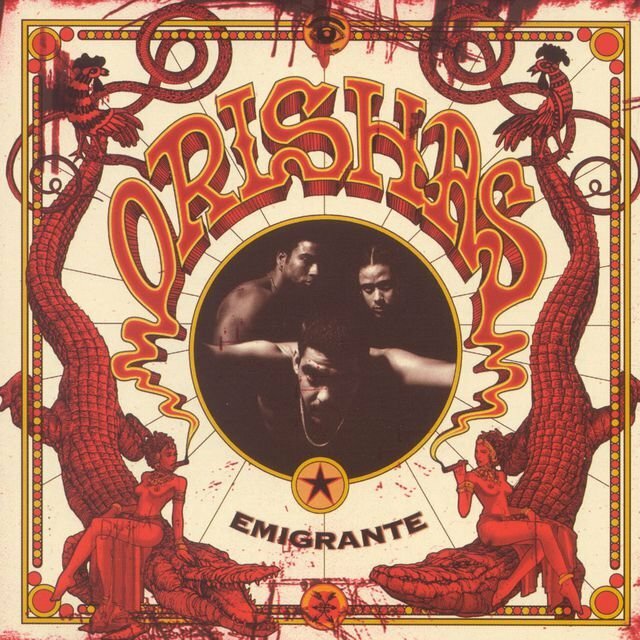 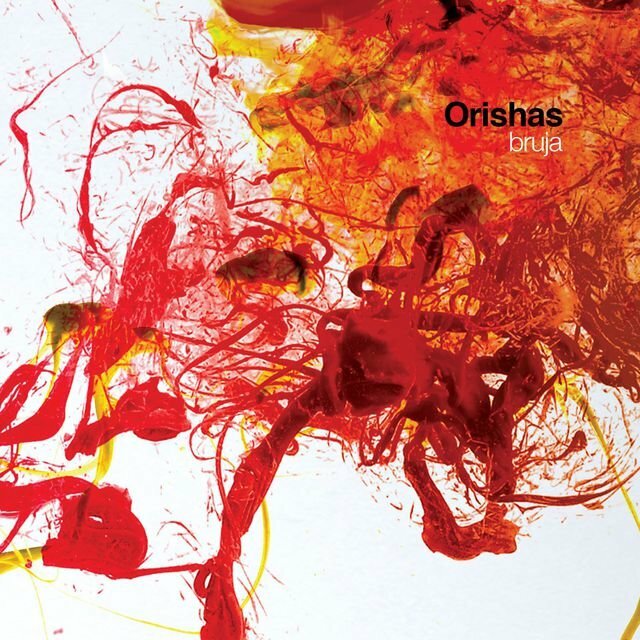 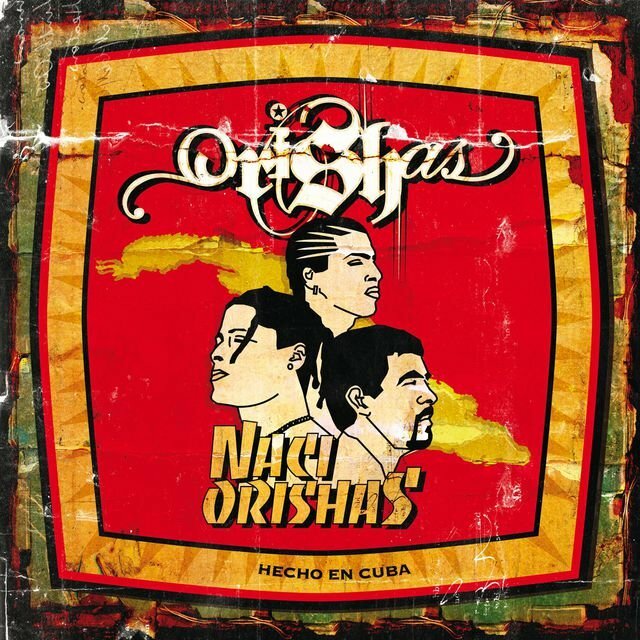 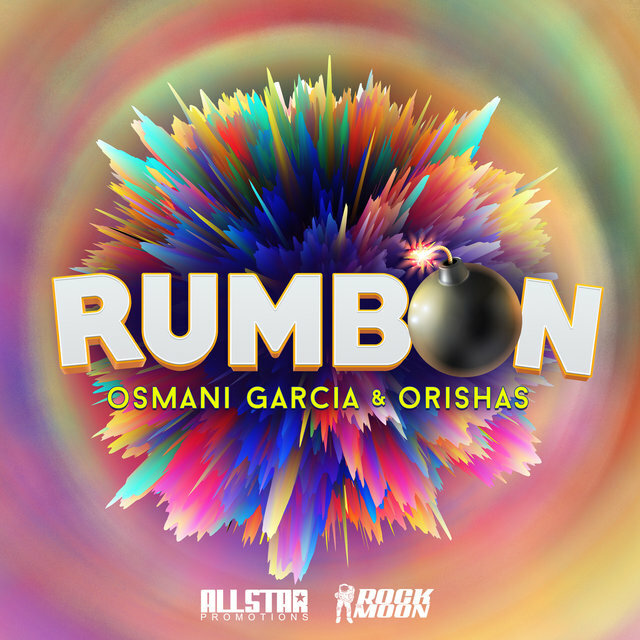 Established in Paris, France prior to scattering across Europe, Orishas are a pioneering Cuban rap group who have covered a range of topics including immigration, identity, racism, and Afro-Cuban religion. 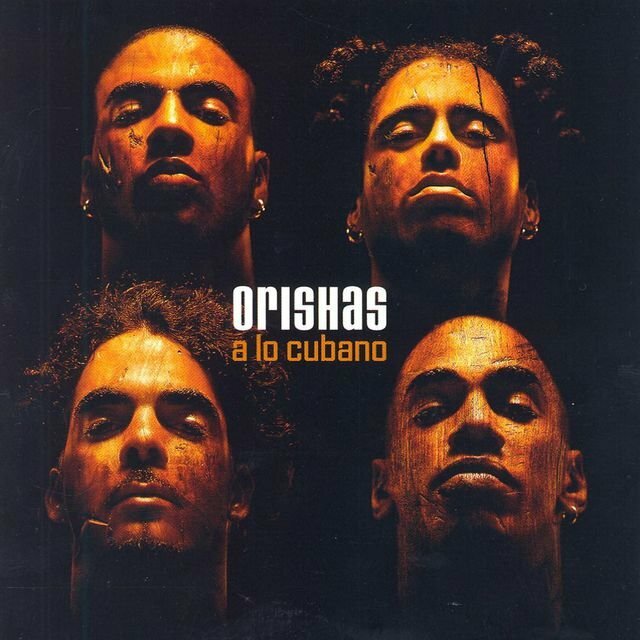 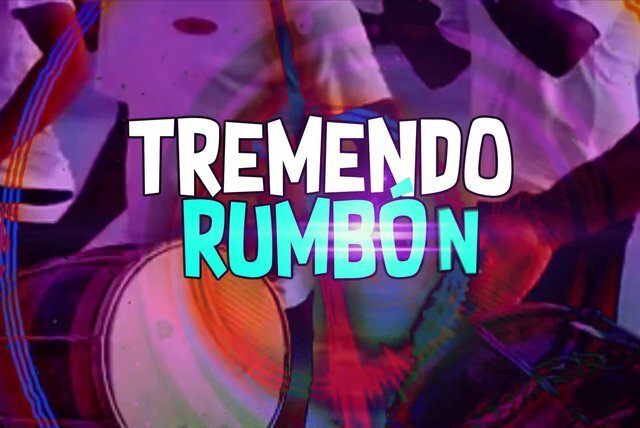 After debuting in 2000 with A Lo Cubano, an internationally acclaimed full-length, their subsequent work throughout the decade advanced their fusion of Latin rhythms and melodies with hip-hop. 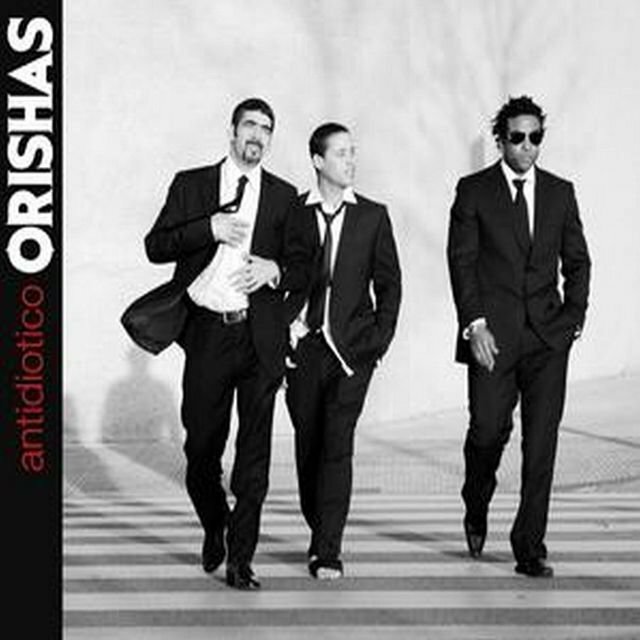 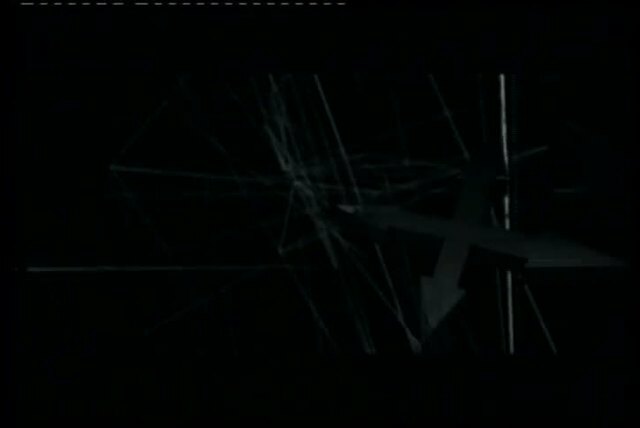 Embraced across Europe and warmly welcomed back home, they released a total of four studio albums, as well as the Latin Grammy-nominated 2007 compilation Antidiotico, prior to disbanding in 2009. 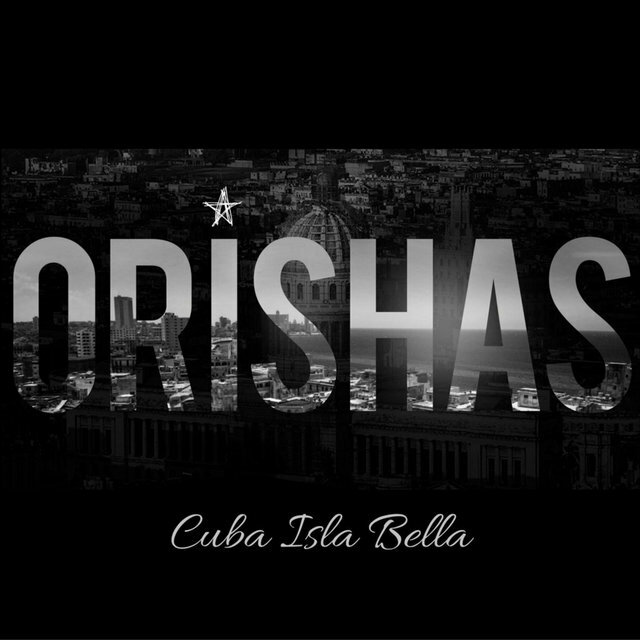 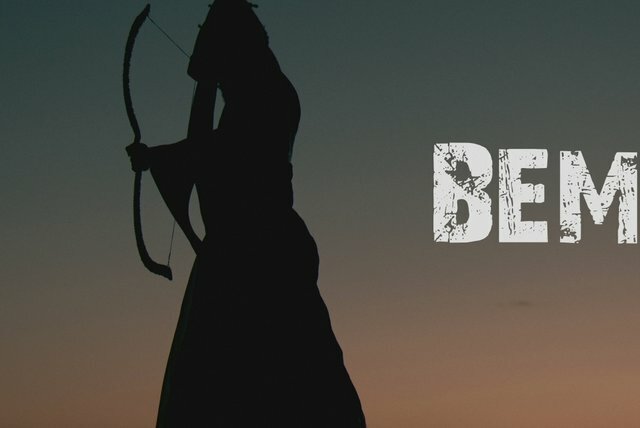 They resumed several years later to record in Cuba for the first time. 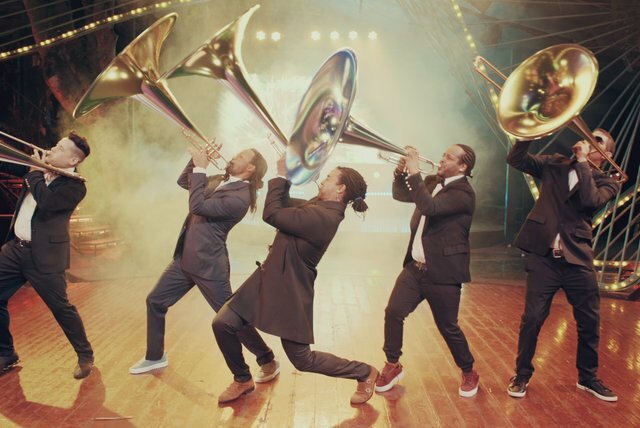 This activity led to the 2018 album Gourmet, on which the group were joined by an extensive, cross-generational cast of contemporaries.